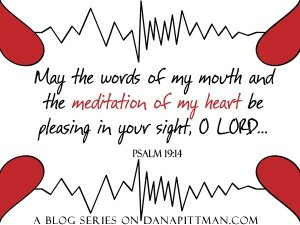 Our greatest sense of self and spiritual growth is done while in the Word. Thus, I delight in leading bible reading and bible study small groups. Many of the groups are held virtually. Please check the details for the specifics. Please subscribe to the newsletter to stay updated. 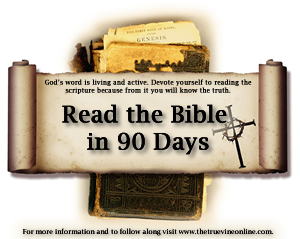 We started our reading journey this year by reading the bible in 90 days. This is to give the bible picture. I say the “big picture” because we read at a rapid pace. Covering the bible cover to cover in 90 days means you are reading about 12 – 15 pages daily with only 2 grace days. 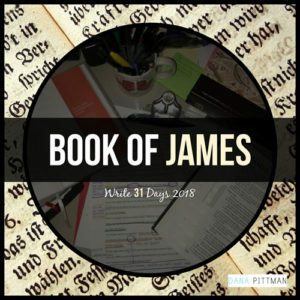 For Part 1 we are using the Bible in 90 Days reading plan. Readers can select any version of the bible. I personally use the Bible in 90 Days bible but I recommend using what you have already. 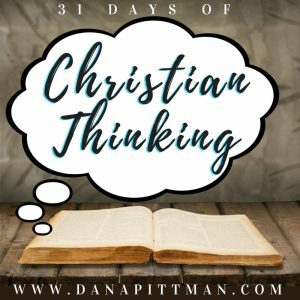 Throughout the 90 days I email readers to encourage them and take prayer requests. This allows readers to get in the habit of reading daily. It also preps them for Part 2. Part 2 of our reading is going to slow us down quite a bit. The reading plan is an original plan I’ve designed with a 5 day reading schedule. This allows for 2 days weekly of unscheduled reading. We will also have suggested memory verses, which highlights the importance of reading, studying and meditating on scripture. This plan is 39 weeks. Participating readers will receive the assigned reading weekly. I plan to also include resources by book of the bible and periodic videos. Again, readers can select their preferred version of the bible, whether print or electronic. I plan to use YouVersion app and The New Inductive Study Bible. Get details about future reading programs and studies are announced in my newsletter. Subscribe for updates.